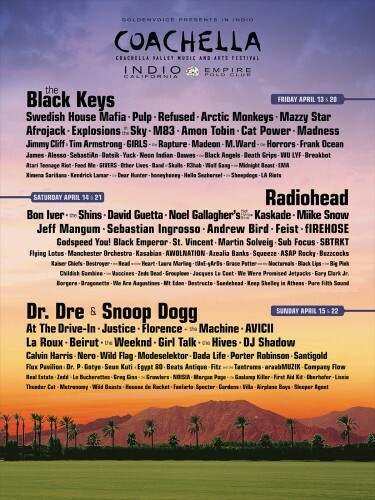 Coachella is one of our favorite festivals every year, and they have really outdone themselves this year! The festival will take place over two consecutive weekends April 13-15 and April 20-22 for the first time. Tickets go on sale Friday, January 13th 1pm EST.